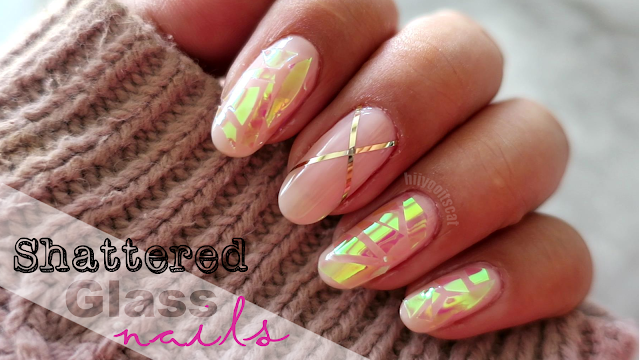 You guys might read my latest nail of the day post... I didnt really like what i came up with before.. so that same day i came up with what i am about to show you guys today! I realized what i didn't like about that design.. the pink nail tape made me feel a bit off when looking at it.. and since i was doing my nails with my 3 year anniversary in mind.. i wanted a cleaner, classic look but with a twist.. So what is more classic than french tips?!! I love my nails!!.. I thought classic french tips were perfect... but i didn't want them to be too plain.. so i added a lace.like pattern and gold glitter for a tiny twist.. I was inspired by a picture in a nail mag i bought =).. French tips don't seem to last too long on my nails =(.. my boyfriend also likes my nails (minus the rhinestones).. he thinks they are a bit much.. lol.. oh well.. ciao for now! You did a really good job! They look cute.